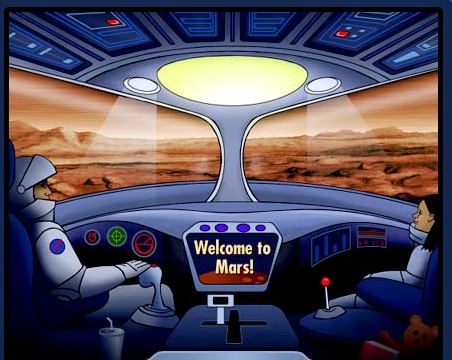 NASA Kids’ Club has games, interactive activities, and images for students to explore, play, and learn from. The games have skill levels assigned to them so anyone can play. These games are geared forward K-5 students. There is a teacher and parent section. Also, teachers get a description of all the games and what standards they cover, including Common Core.